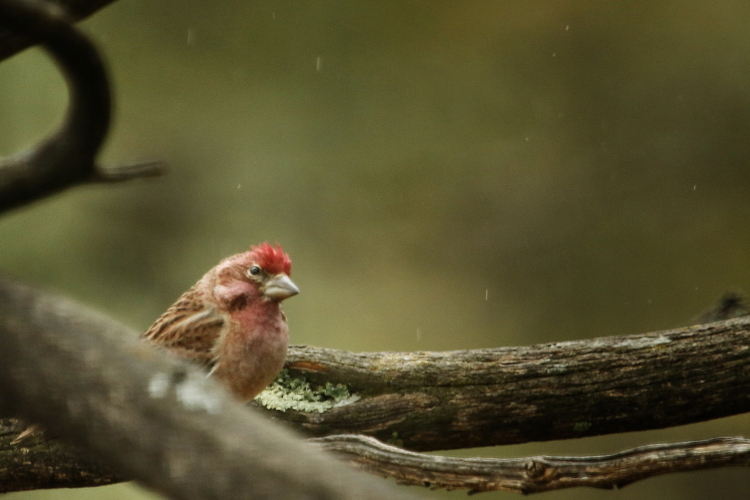 I spotted these birds the other day in the midst of our rain storm. They seem to come by when the weather is cold and adverse, particularly mornings and some occasional evenings. We don’t see them on the sun shiny days, nor on a regular basis. I’m struggling to figure out who they are. 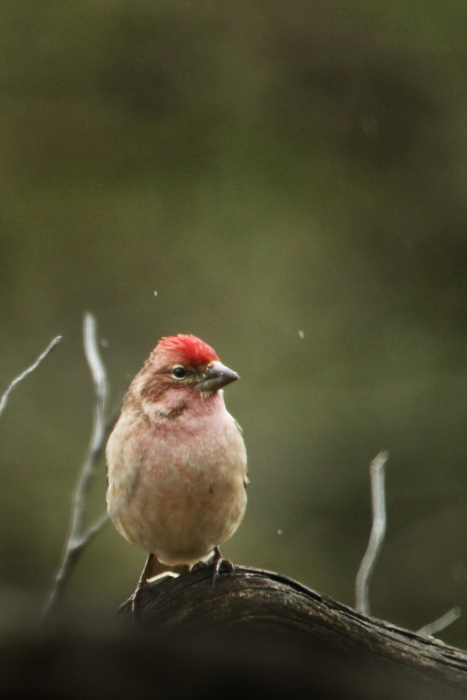 I have searched my bird book, and the closest I can come to discerning their species, is a Cassin’s Finch. Yet it seems awfully cold and off season for finch, but maybe not for this variety, which I have never seen before now. Anyone have any idea what they are?